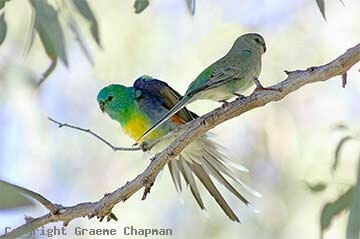 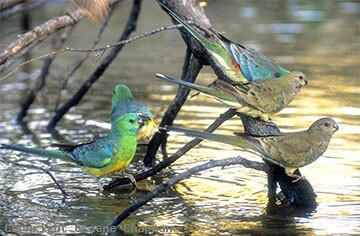 295201 ... Red-rumped Parrots, male and female. 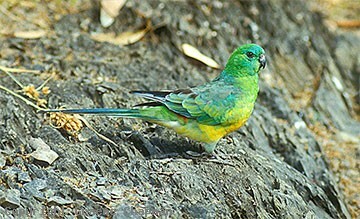 295202 ... Red-rumped Parrot, adult male. 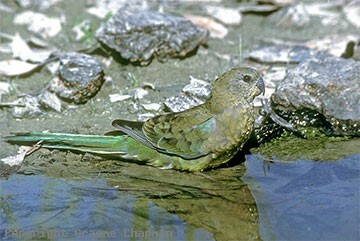 295204 ... Red-rumped Parrot, young female.